Can you scan the article («Powrót króla», I mean) in better quality, please? P.S. 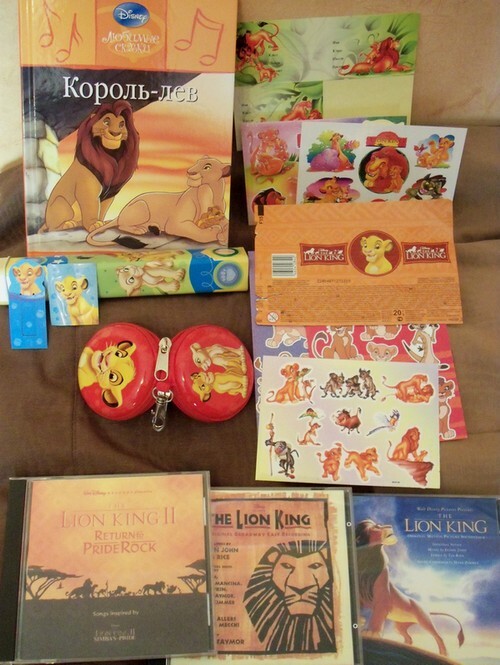 : For now, I`ve got no TLK stuff collection. 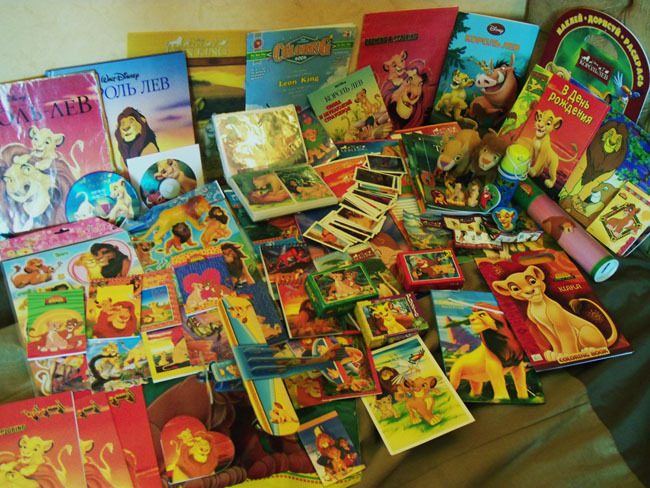 I remember having plushies of Simba and Nala, but I donated them to our local kindergarten long ago, along with many other toys. 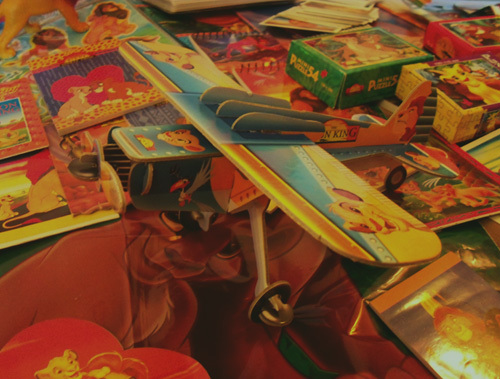 Nitrol, awesome! Polish polygraphy with TLK was wide spread in my country at its time. I`ve already posted my stuff in the russian topic, but nevertheless. We loved to exchange colour pages from smale notebooks in school, they were surely Polish - "Krol Lew"